This article is a recap of the sermon from Mar. 17, 2013. The Scripture passage for the sermon is Acts 25:1-12. One experience common to humanity is the feeling of guilt. The experience is so common that we have come up with a phrase for it: “guilty conscience.” A guilty conscience is that gnawing sense that we’ve done something other than what we ought to have done. So how do we explain all the sin and evil in the world if everyone feels some sense of guilt for these things? Wouldn’t it make sense for us to stop doing what makes us feel guilty? Most often, we deal with guilt in one of two ways. Some people are so burdened by their guilty conscience that they strive with everything in them to do something that makes them feel better about themselves. This is sort of like a guilt-transaction. The more guilty you feel, the more good you feel that you have to do to let yourself off the hook. But other people try to deny guilt altogether. Maybe they tell themselves that guilt is just a relic from our society’s religious consciousness. “If there were no religion,” they say, “there would be no guilt.” This isn’t quite true, of course. It may be the case that a religion-free society would feel less guilty, but that doesn’t mean that people would be less guilty. When you’re pulled for speeding, for example, you are guilty of breaking the law whether or not you feel guilty about having done so. In the passage for this sermon, there are two groups of people who should feel guilty for what they’re doing—unjustly accusing Paul—but they don’t seem to show much remorse for their actions. Perhaps Paul’s Jewish accusers lightened their guilty conscience by thinking about how they were ardently devoted to their religion. Maybe they consoled themselves at night by thinking of all the rabbinic rituals they kept, instead of thinking on the mass of lies that had told about Paul. What really went on in their minds we’ll never know, but we do know that Paul’s conduct was remarkably different than their was. Paul didn’t have to feel guilty about anything because, unlike them, he hadn’t done anything wrong. His conduct was blameless toward them both: “Neither against the law of the Jews, nor against the temple, nor against Caesar have I committed any offense” (Acts 25:8). Now, Paul didn’t say this because he was seeking to get out of something. He had been falsely accused altogether (25:5,7). That’s why he boldly says, “If then I am a wrongdoer and have committed anything for which I deserve to die, I do not seek to escape death. But if there is nothing to their charges against me, no one can give me up to them” (25:11). Why did Paul live differently, when everyone around him seem more concerned to save their own skin and to promote their own agendas, even at the cost of justice, integrity, and goodness? Because, as simple as it may seem, Paul really believed that he was guilty. Not of anything they had accused him of. Rather, Paul had a deep sense of two things: (1) his own guilt for the sins he had previously committed and (2) the good news that Jesus forgives guilty sinners who look to him for grace and mercy. In other words, Paul had been changed by the message of the gospel. He believed that he was guilty before God, but he also believed that Jesus took the punishment for his guilt upon himself, just as the prophets had said long ago: “Yet it was the will of the Lord to crush him; he has put him to grief; when his soul makes an offering for guilt, he shall see his offspring; he shall prolong his days” (Isa. 53:10). 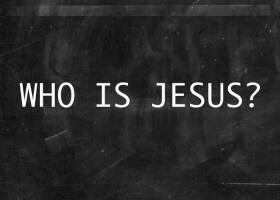 Because of Jesus, there is no condemnation for there who are in him (Rom. 8:1). That is to say, all of our guilt has been placed on Jesus, and his merciful pardon has been placed on us. When you grasp both parts of the gospel—that we are guilty sinners AND that we are forgiven by Jesus—you can’t but be changed like Paul was. He became the kind of person who wanted to live a life of integrity, not dishonesty. He lived a life of authenticity and transparency, not hypocrisy. 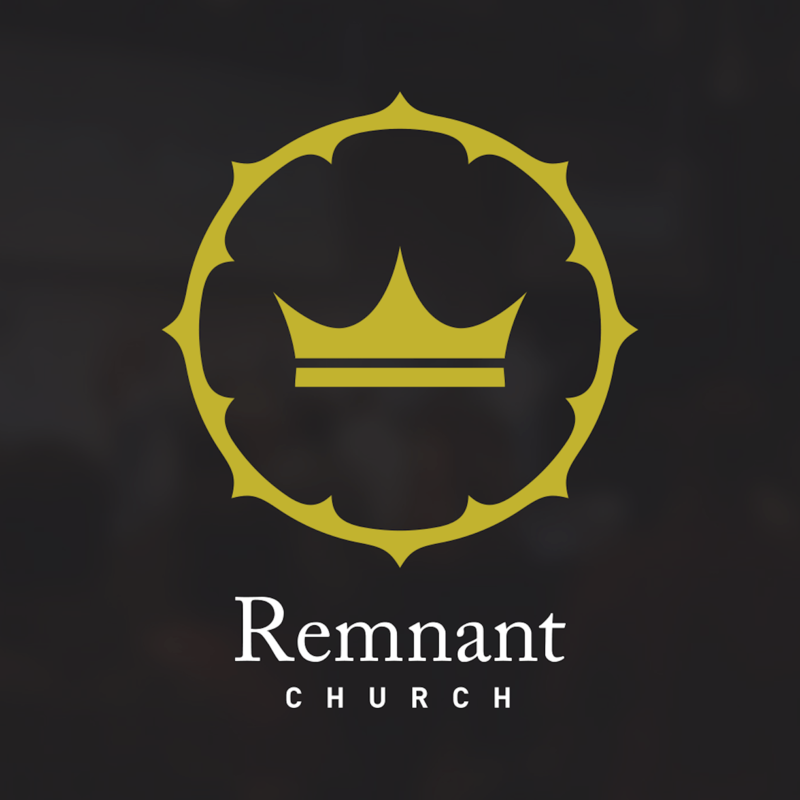 Because he remembered his guilt and the free grace of Jesus, he also became a humble man who spurned arrogance as something opposed to the heart of the gospel itself. 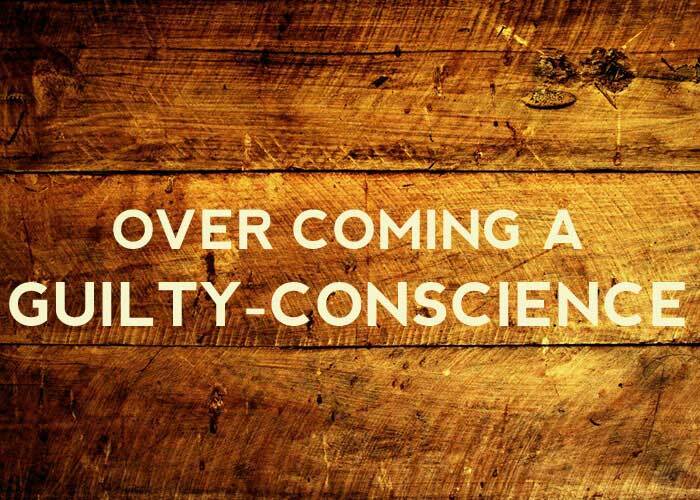 Finally, the guilt/grace realization lead Paul to become a generous person who was lead away from his natural selfishness. Indeed, Paul eventually gave his life in the service of Jesus—not because of guilt over what he had done, but in love for the one who had set him free from his guilt. After all, why would we want to continue sinning against the God who saved us? As John the apostle writes, ““There is no fear in love, but perfect love casts out fear. For fear has to do with punishment, and whoever fears has not been perfected in love. We love because he first loved us” (1 John 4:18-19). 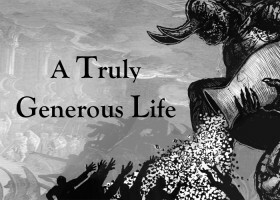 A TRULY GENEROUS LIFE WHO IS JESUS?